Enjoy your free e-book, “Getting to Know Salesforce Essentials”. Get a free 30-day trial of Salesforce Essentials. 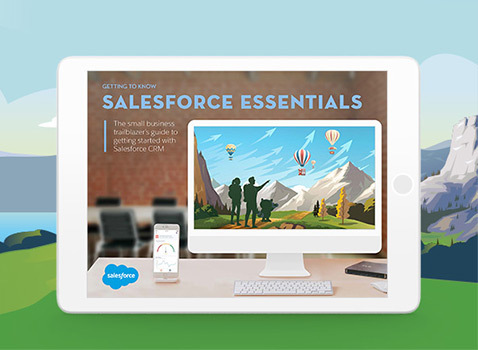 See Salesforce Essentials in action.